Plunge into life of a small bacterium. You should eat useful bacteria and to destroy the harmful. 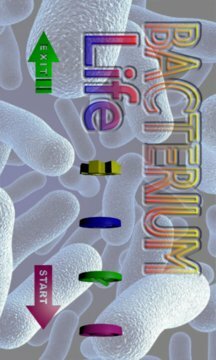 In game for achievement of the purpose you should operate gravitation of a small bacterium directing it so to eat necessary bacteria and to turn aside from harmful bacteria. 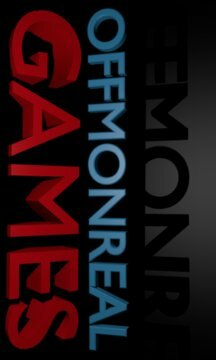 If level seemed to you too difficult in settings choose easier mode for game.